E3: Who will the Giants draft at No. 9? 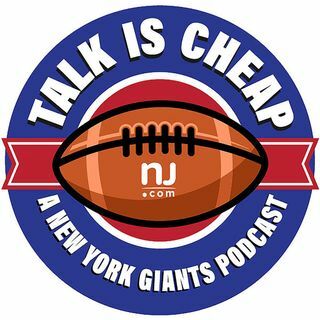 Jordan Raanan, Nick Powell and Joe Giglio break down all the Giants' different possibilities with the No. 9 pick in the NFL Draft.